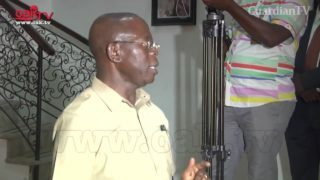 As president, Obasanjo ordered shoot at sight, Oshiomhole alleges. 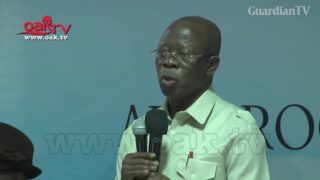 Oshiomhole to Kwara voters: Your oppression is over. 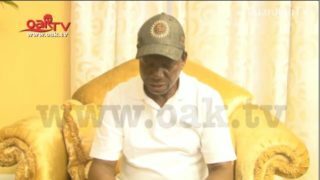 Onnoghens Suspension: Oshiomhole reacts to U.S., UK positions. 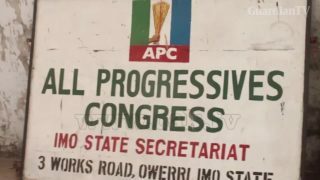 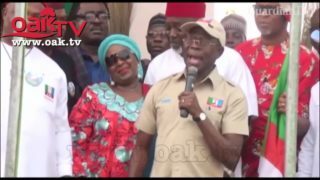 The Imo State chapter of the ruling All Progressives Congress has filed a contempt suit against the National Chairman of the party, Adams Oshiomhole. 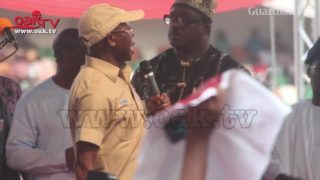 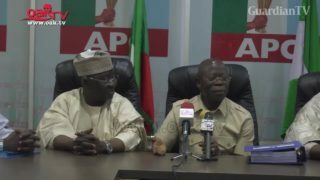 National Chairman of the All Progressives Congress (APC), Comrade Adams Oshiomhole, and Governor Rochas Okorocha of Imo State were yesterday locked in a fresh spat after the state government allegedly denied APC the use of Dan Anyiam Stadium, Owerri for the flag-off of its governorship election campaign. 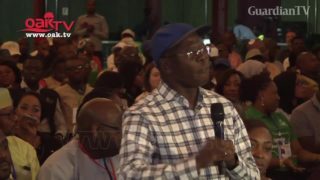 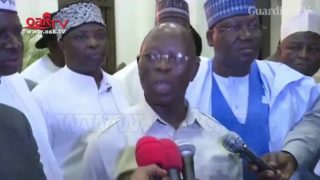 U.S Visa: Oshiomhole mocks Atiku. 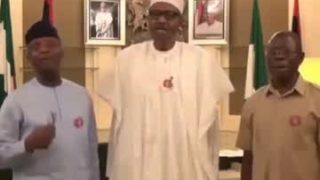 Buhari, Osinbajo and Oshiomhole sing christmas song for Nigerians. 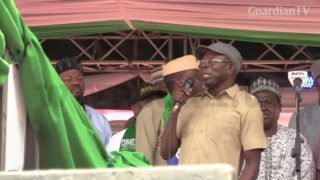 Oshiomhole warns APC governorship candidates against fake promises during a campaign.